Living Homes Pvt. Ltd. is a real estate company with projects located in Noida, Greater Noida and Ghaziabad. They focus on creating long-lasting relationships with their customers, offering them residential complexes with some of the finest design pieces and modern architecture. Their vision is to be the leading real estate developer across the real estate development sector in India. Some of the important projects of Living Homes Pvt. Ltd. include a posh residential real estate project at Noida Extension such as Shri Sai Upvan. This project is known for a wide list of amenities and services available within the complex. Facilities such as bank/ATM, market and temple are within the complex, while other services such as schools, shopping malls and medical facilities are within close reach. 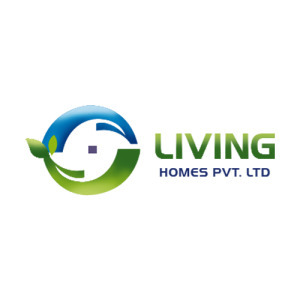 Living Homes Pvt. Ltd. has carefully constructed residences that are equipped with international and up-to-date structural design and interior design, that meet the present needs of their patrons. It is under the leadership of Mr. Vansh Srivastava, Managing Director at Living Homes Pvt. Ltd. that the company has been able to reach such heights in a short span of time. With dedicated teams of professionals, this real estate company has managed to carve a respected name for itself in the real estate sector in India.